As Director of the Steinway Concert Artist Department for Sherman Clay for seven years, Chuck was my lead technician for all Steinway pianos sent from Steinway New York. 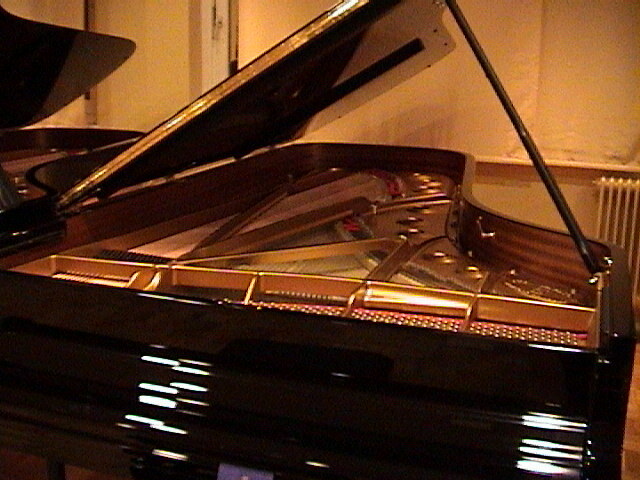 Part of Chuck's job was to keep the inventory in pristine condition for all the concert venue suites, Steinway Artists, and also for our artist selection room. Another responsibility was to oversee the work of the additional technicians doing service work for our inventory. Our Artist Department has worked with several major Steinway artists over the past seven years and Chuck was requested by the entire artist list, in all fields of music: Jazz, Rock, and Classical. When Yoshi's SF opened, we needed a piano fit for a master like Ahmad Jamal. So we called our master piano tuner, Chuck Terpo, and put him on a plane to the Steinway factory in Hamburg to pick out our instrument. 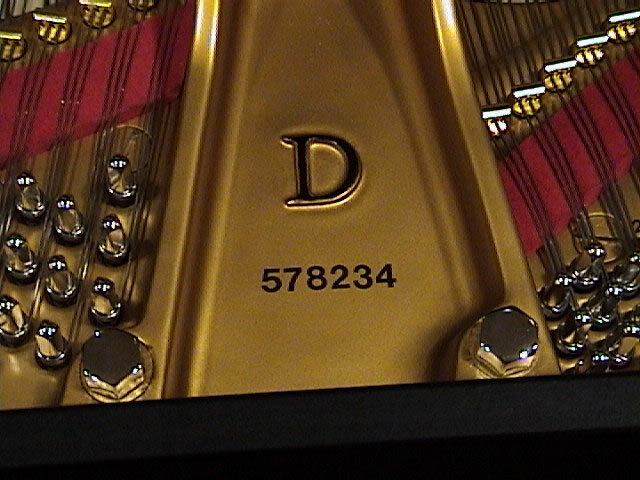 What he came back with has been described by countless musicians as the best piano they have ever played. Thank you Chuck for your selection and your ears! Chuck Terpo's careful handling of the complete restoration of our 1880s Steinway grand was flawless, as has been his subsequent care of that magnificent instrument! 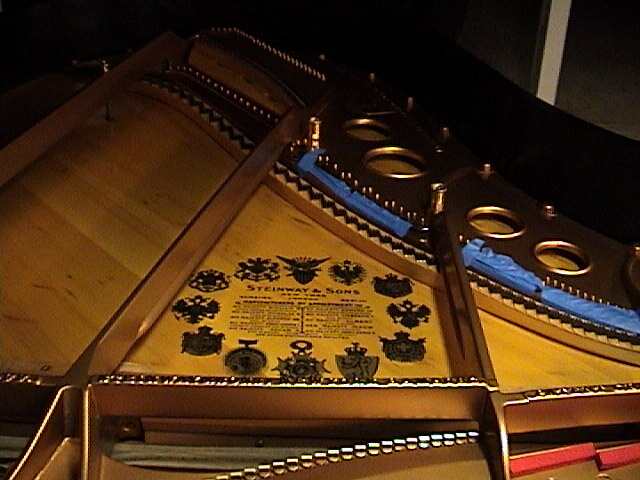 "Chuck Terpo's careful handling of the complete restoration of our 1880s Steinway grand was flawless, as has been his subsequent care of that magnificent instrument!" The above mentioned clients may be contacted in person upon request.